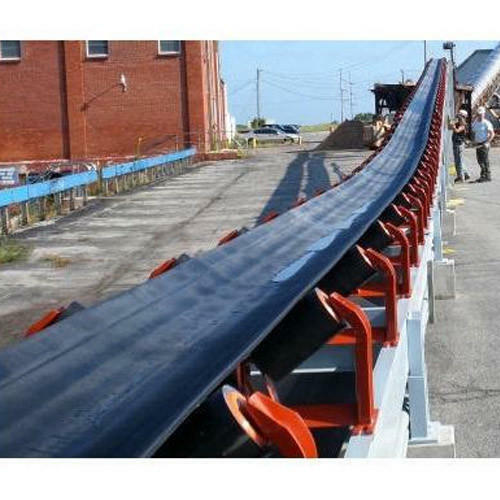 We are engaged in manufacturing, exporting and supplying a superior range of Conveyors and Truck Loading Conveyor etc. These are extensively used in Chemical Industries and Grain Merchandising for their long-term reliability and durability. We are one of the most trusted Manufacturer, Exporter, and Supplier of Conveyor Units And Other Machinery, Roller Conveyors, Belt Conveyor, Truck Loading Conveyor etc. Our products are fabricated in accordance with global standards of quality and design. We ensure that the equipment we deliver is highly dependable, durable and efficient in performing weighing and measuring tasks in Grain Wholesale stores.